One lucky person has won the Jasper Conran handbag however you still have a chance to win a bag and that £7,000 cash jackpot. Today's prize in this awesome competition is the gorgeous Francesca Biasia handbag shown here and valued at £199. 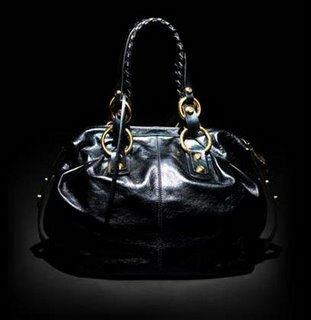 Remember if you win this handbag then you could also be the lucky winner of the £7,000 cash jackpot!! For more details on how to enter this competition, see the Win a Designer Handbag post.